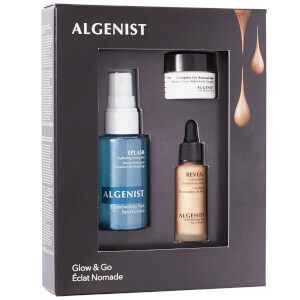 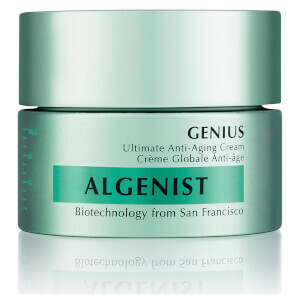 Grounded in scientific research, Algenist is an award-winning, dermatologically-tested skincare brand that specialises in innovative anti-aging and colour correcting products. 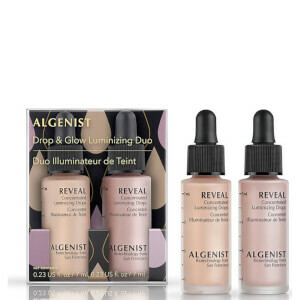 Suitable for all skin types, this range is non-comedogenic as well as hypoallergenic and contains no traces of any parabens, sulfates or synthetic dyes. 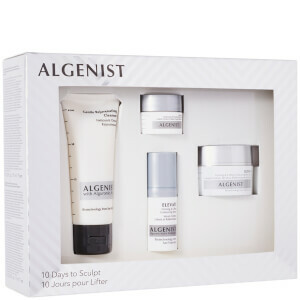 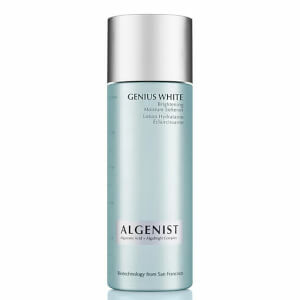 Algenist utilise a number of bioactive elements in their products to deliver visible anti-ageing results within just 10 days. 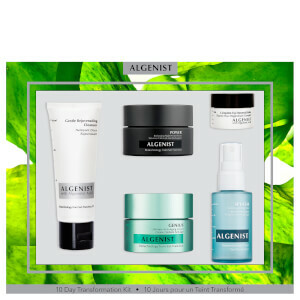 To ensure that their products are as clinically accurate and efficient as possible, this brand and its products undergo extensive scientific studies and trials to ensure that with every single Algenist purchase, you are investing in the highest quality of skincare on the market. 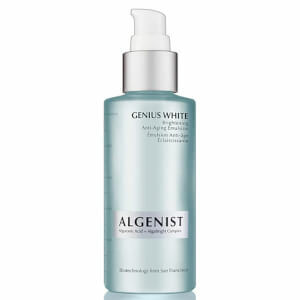 Algenist actually originated from the research of a group of biotechnology scientists who were exploring the concept of renewable energy. 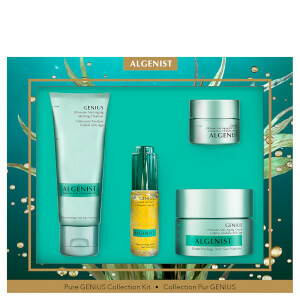 It was during this period of time that they discovered that algae has the capacity to produce the richest of oils, even in the harshest of environments. 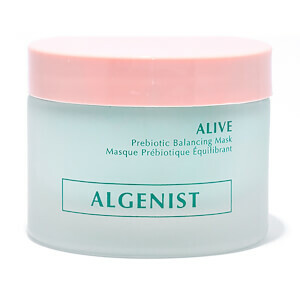 The scientists harnessed this compound's ability to rejuvenate and therefore uncovered the powerful Alguronic Acid, a patented breakthrough ingredient that pushes the boundaries set by usual skincare products. 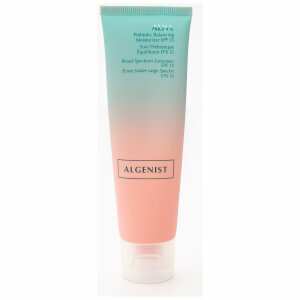 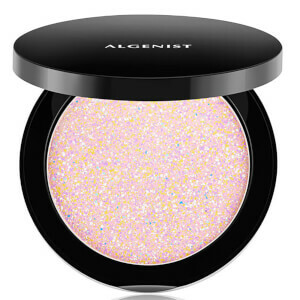 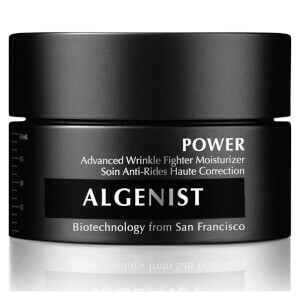 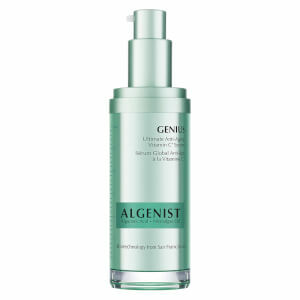 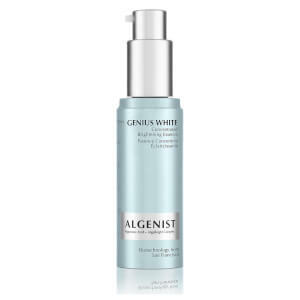 Read more to discover some of our favourite Algenist products. 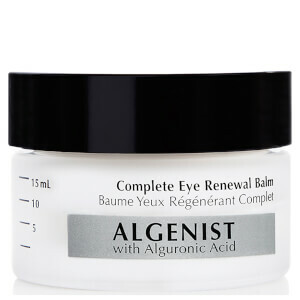 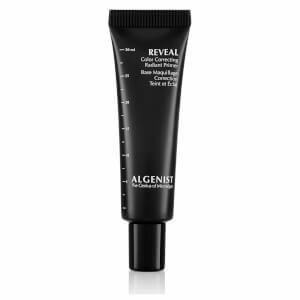 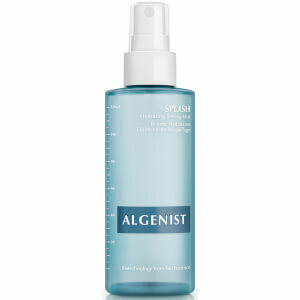 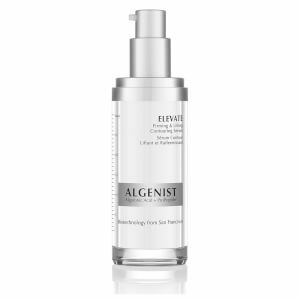 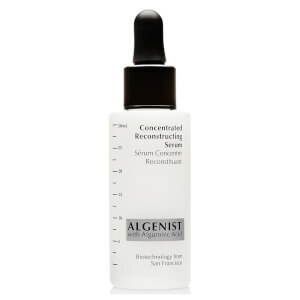 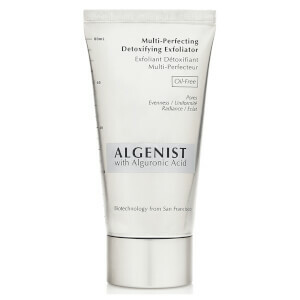 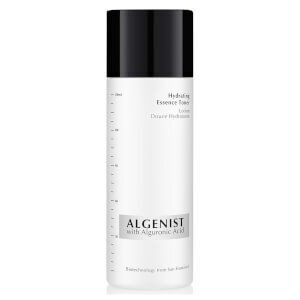 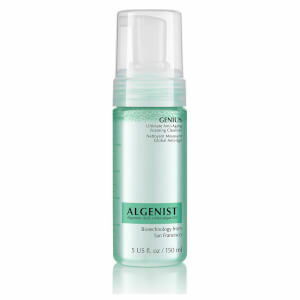 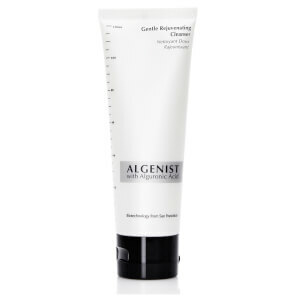 Transform your skin with Alegnist's Concentrated Reconstucting Serum. 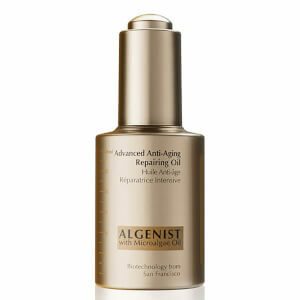 This advanced anti-aging treatment will offer your skin visible results within just 10 days of use. 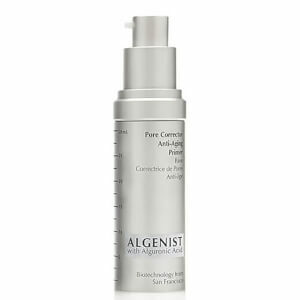 High in concentration of Alguronic Acid, this effective serum will help to improve your skin's elasticity, whilst minimising the appearance of deep wrinkles. 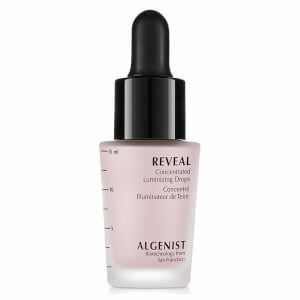 Expect radiant and youthful looking skin! 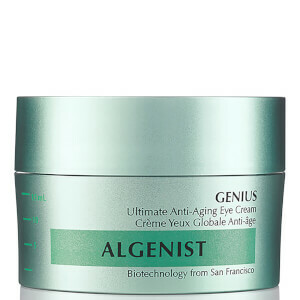 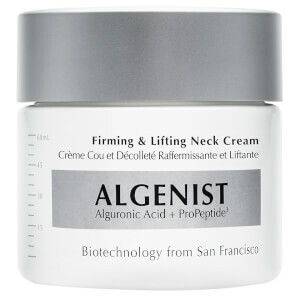 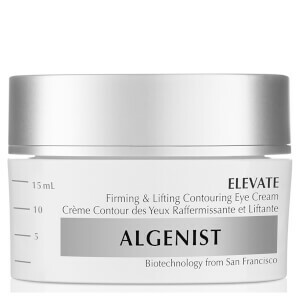 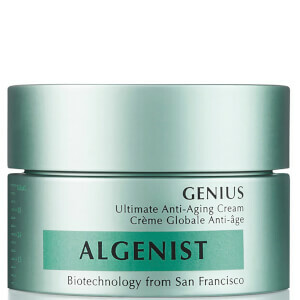 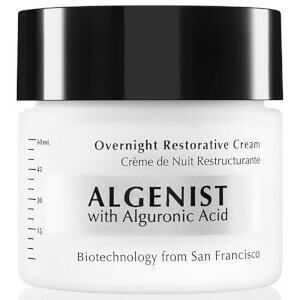 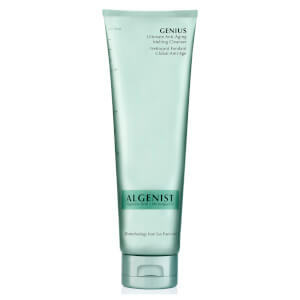 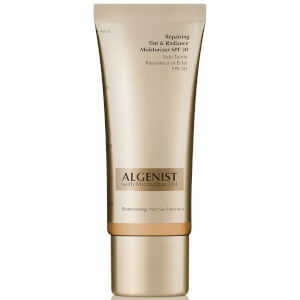 Target sagging and aging skin with Alegnist's Firming and Lifting Cream. 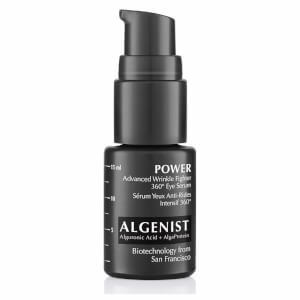 This powerful anti-aging formula will provide you and your skin with tightening benefits that will ultimately help you to achieve smoother looking skin. 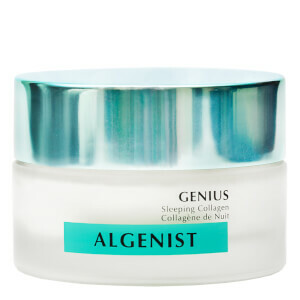 Synergising the unique ProPeptide3 and the brand's patented Alguronic Acid, this fast-absorbing cream will provide tired and dry skin with an intense boost of moisture and hydration. 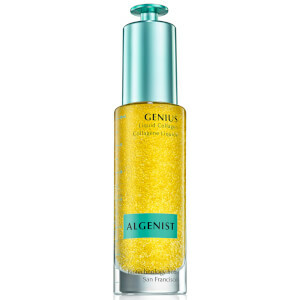 Say hello to the next wave of facial oils! 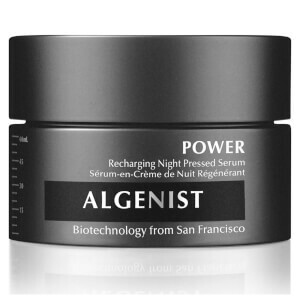 This potent formula will offer you the same results as a serum, but with the luxurious feel of an oil. 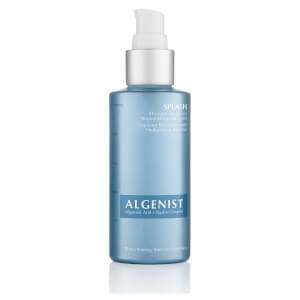 Enriched with microalgae oil, this impressive product will work to reduce the appearance of fine lines to reveal a glowing and youthful complexion. 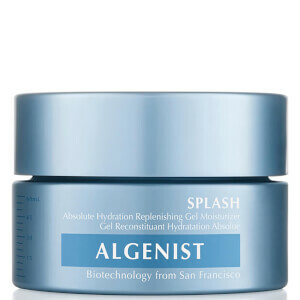 Unlike other oils, this fast-absorbing formula will not leave your skin feeling greasy, but will provide you with instant hydration and radiant looking skin.